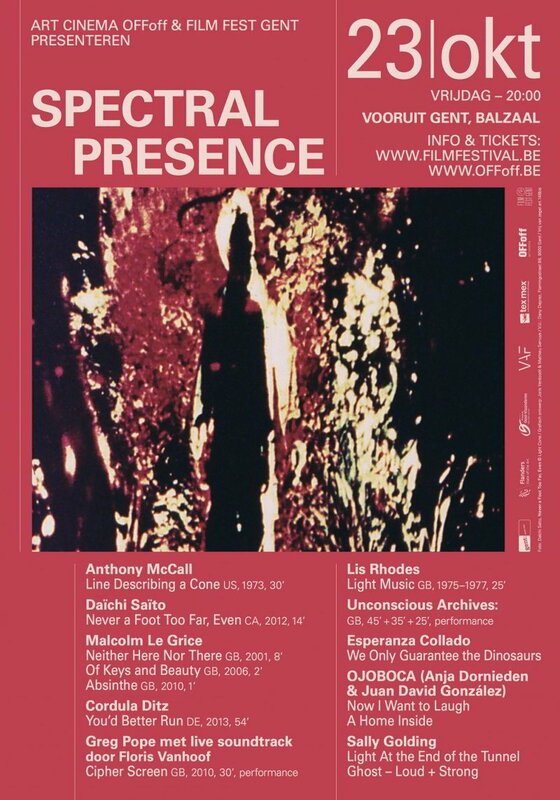 During the 42nd Film Fest Gent, Art Cinema OFFoff collaborates with Vooruit and Film Fest Gent and brings a night focused on (British) Expanded Cinema. The visitors will be dazzled by multiple projections on one screen and become the protagonists. Expect both iconic and (yet) unknown performances from the (British) underground.